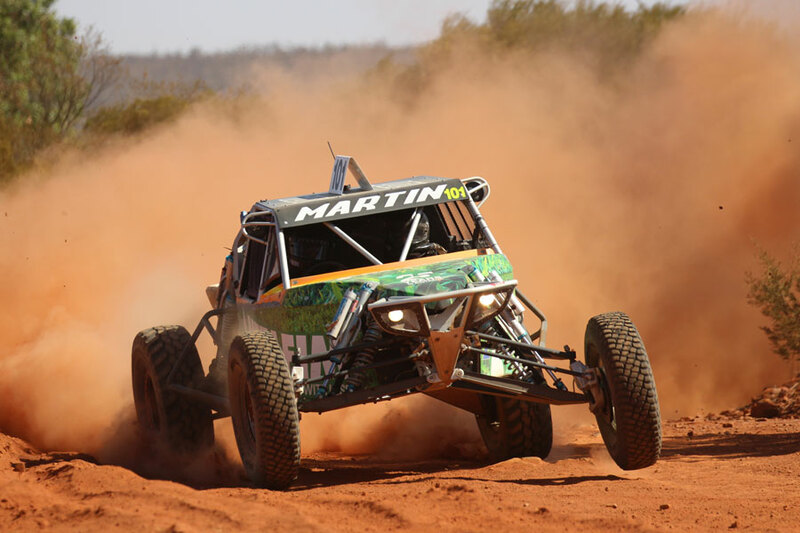 The big guns came out to play at day two of the ARB Town and Country Tyres Stackpole 400 with the running of the unlimited class and class 1 and 4. 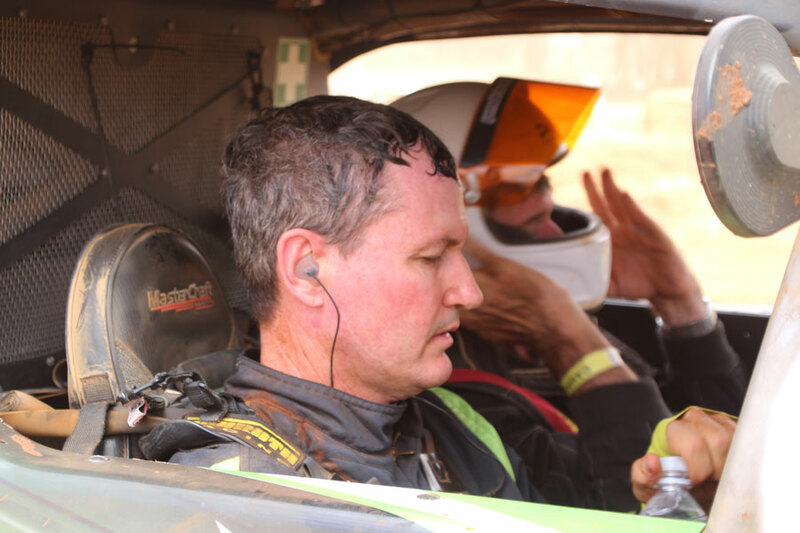 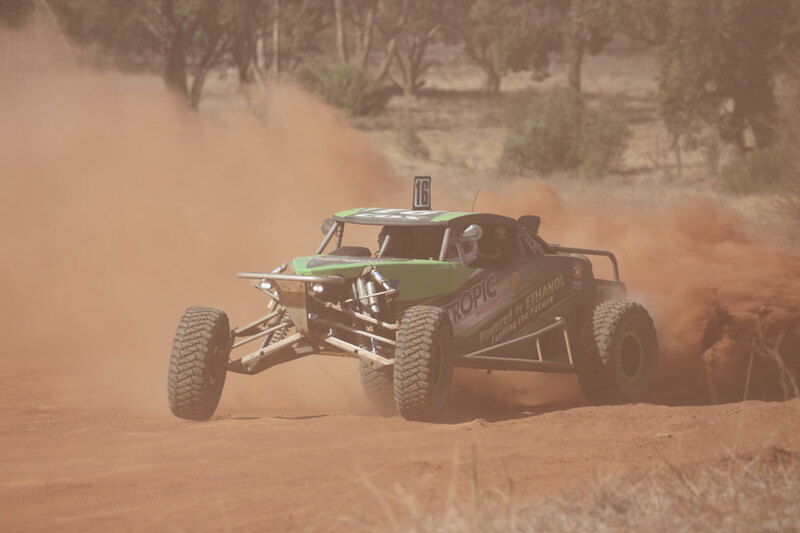 North Queenslanders Talbot Cox and Andrew North made their trip south worthwhile, taking first place on combined results after 420km off dusty off road racing through the Stackpoole farmlands. 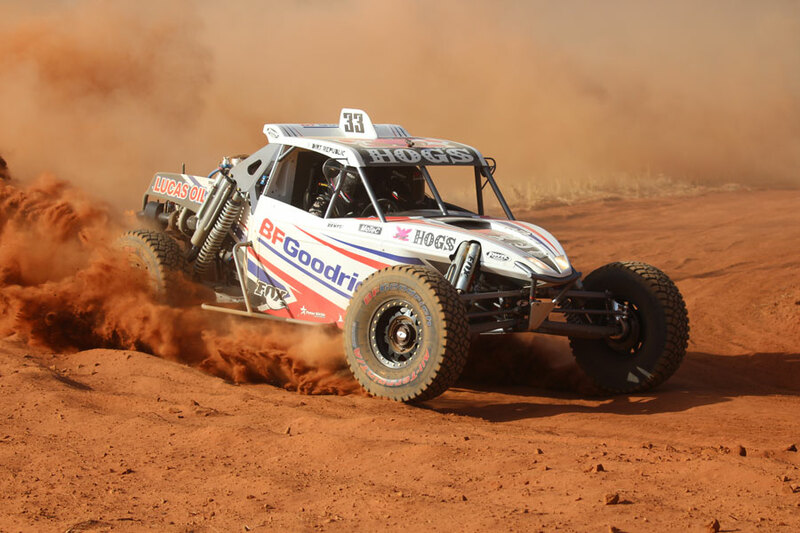 Shannon and Ian Rentsch were just 52seconds off the pace of Cox to finish in second place ahead of Dale Martin and Adrian Rowe #101 in third place. 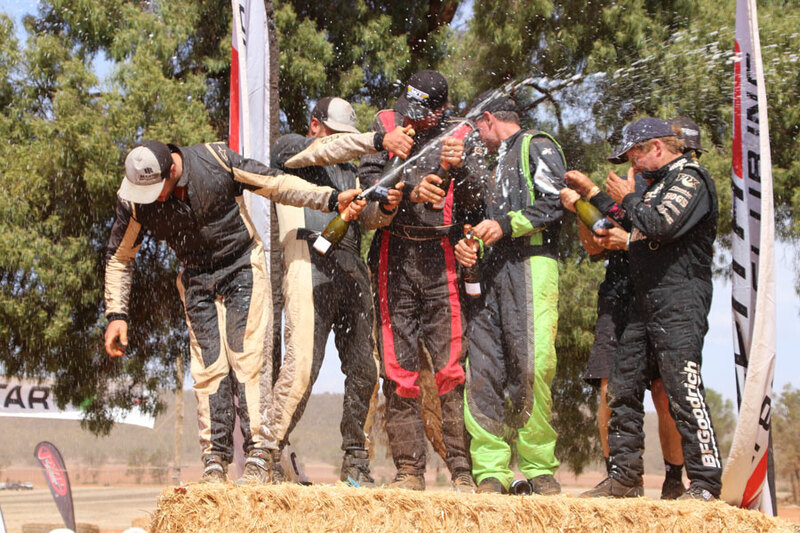 Extreme dusty and windy conditions made for trying race conditions for competitors and officials alike but come race end, it was smiles all round.